It’s time to add a new take to your holidays with Pepperoni Pizza with Cauliflower Pizza Crust. 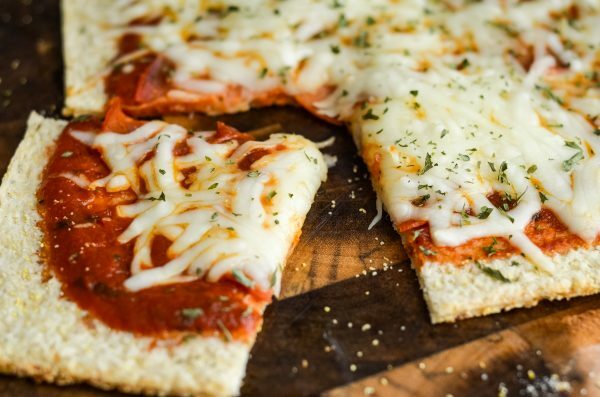 Have you ever tried replacing your everyday pizza crust with a cauliflower pizza crust? It’s actually better than you would probably expect. 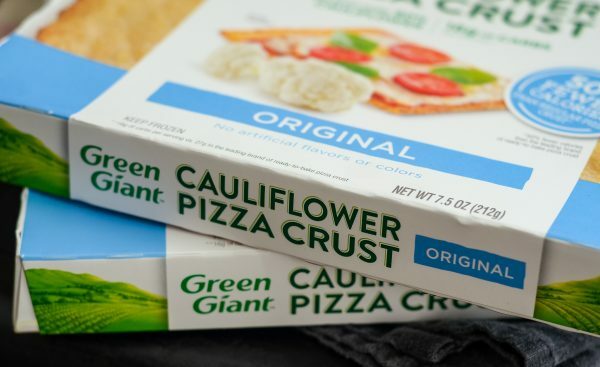 It’s also a great low-carb way to make a pizza, but now it gets even better thanks to Green Giant. The cauliflower pizza crust is hitting the shelves just in time for the holidays and available in the frozen foods section at your local Walmart. 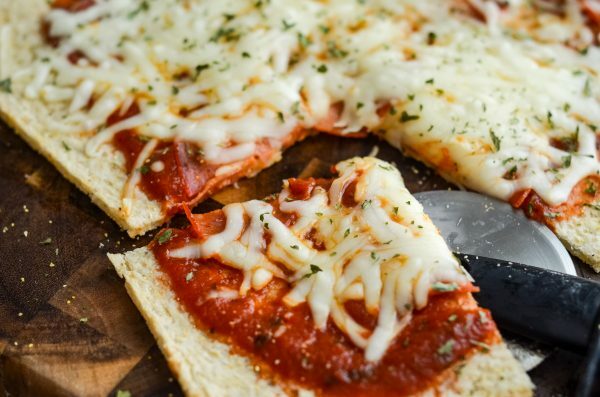 This is a great frozen alternative to a traditional pizza crust. It is made with 80% cauliflower and has no prep work. It’s much less calories too than a regular dough. This pizza crust comes out ready for you to bake and add your toppings to. 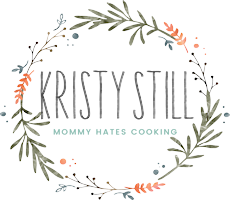 I also usually will broil ours at the end just to get that crispy cheese top, but be sure to watch it closely if you choose to broil at the end. 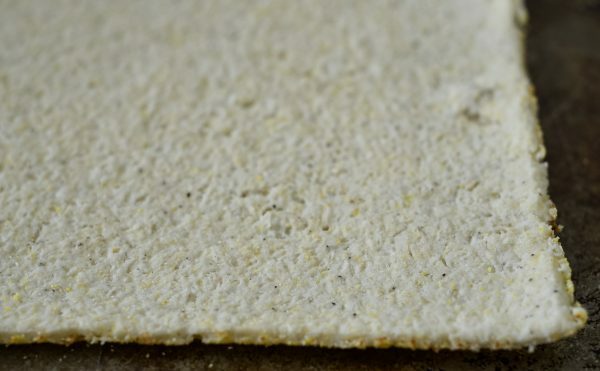 We found this to be very similar to a thin crust pizza and there was no prep work. I don’t mind making my own cauliflower pizza crust, but I hate the prep work. 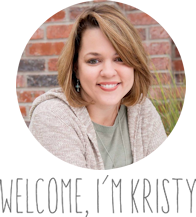 I’m so excited to finally have one already prepared for me! 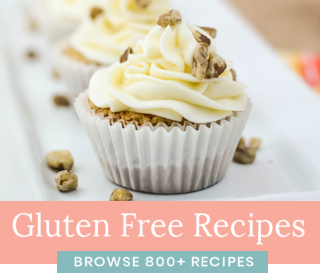 What did we add to our Cauliflower Pizza Crust? 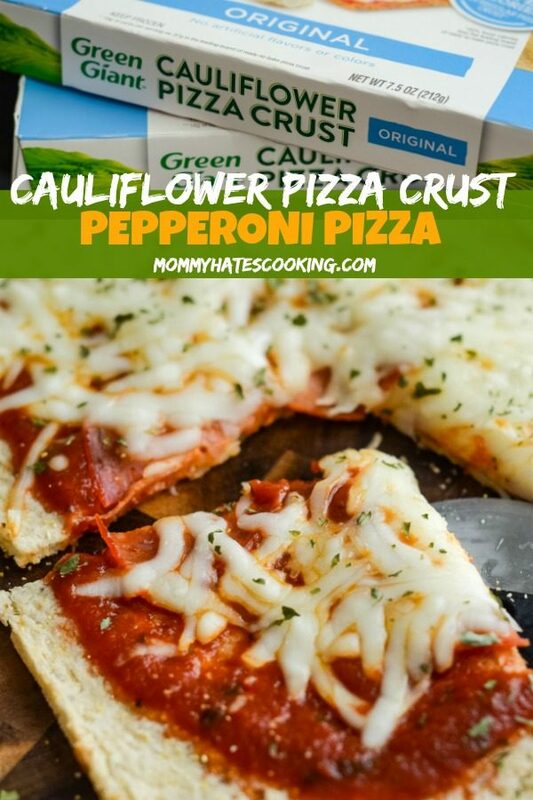 We served this as a main dish and did a tasty Pepperoni Pizza using the Green Giant Cauliflower Pizza Crust. 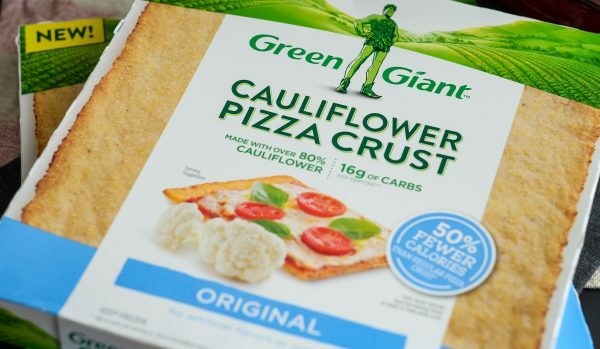 The Green Giant Cauliflower Pizza Crust is made with 80% Cauliflower! I baked the crust first for a few minutes as instructed on the package and then added all of our toppings. It had a great texture, very similar to a thin crust pizza and perfect for our pizza night with a better for you twist! 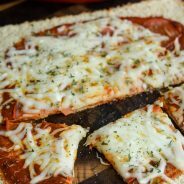 We do weekly pizza nights and have been looking for a better option for our crust for a while, this is such an easy go-to crust to use. It’ll be on our menu for pizza night. 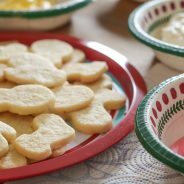 Another good idea though is for those holiday parties, one thing we do every year is host a Christmas Eve party with one side of the family. We open gifts and enjoy some great food too. We almost always have pizza, so this is a great way to add a better for you option for our holiday pizza night. Plus, these are available now at Walmart just in time for all those parties. I also feel like this gives those on specific diets with an option too. 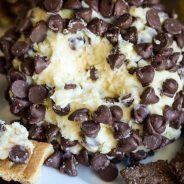 There are so many great new products form Green Giant in the frozen section at Walmart, I have tried all of them at this point. 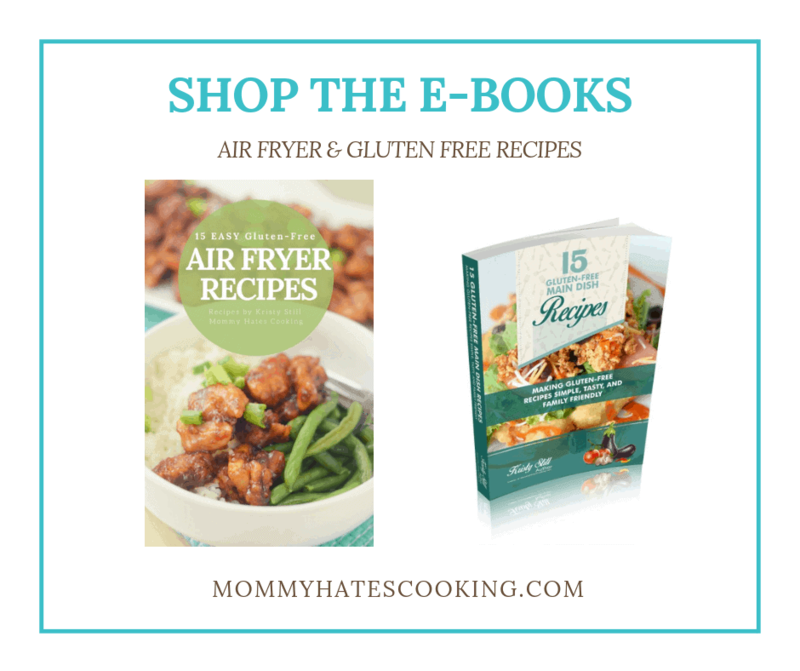 It’s easy to stock up on protein bowls, mashed cauliflower, riced cauliflower, and their veggie spirals. Each of them helps get dinner on the table faster because they are so convenient, it takes all the prep work out. 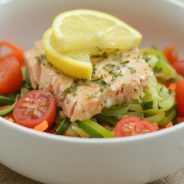 Are you ready to eat up? 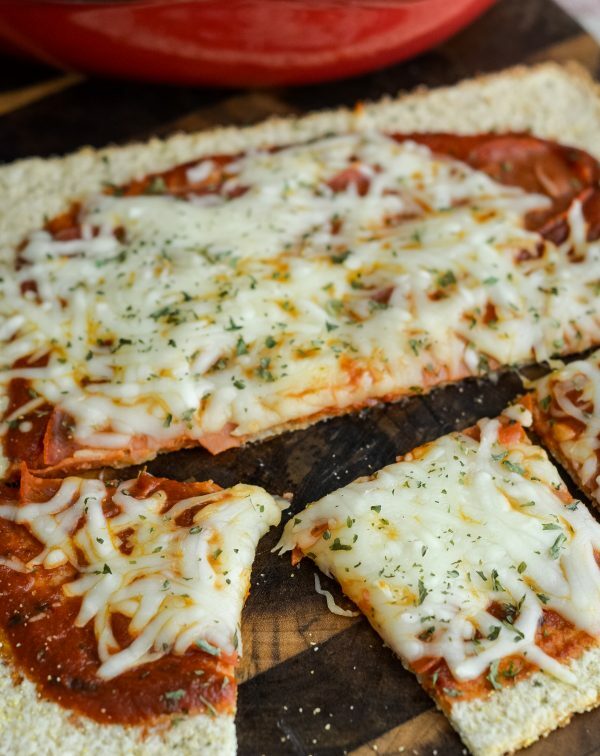 It’s time to serve some Pepperoni Pizza with Cauliflower Pizza Crust! Prepare the crust as instructed on the package for initial baking. Carefully remove the crust and add your toppings. Bake for the additional time indicated on the package. Broil on low for 1-2 minutes to get the crispy top.